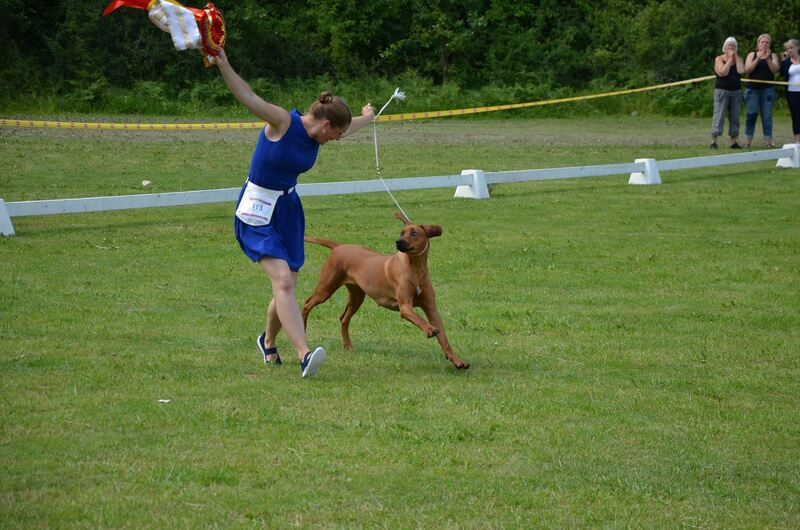 We are so happy you can't imagine how happy we are! 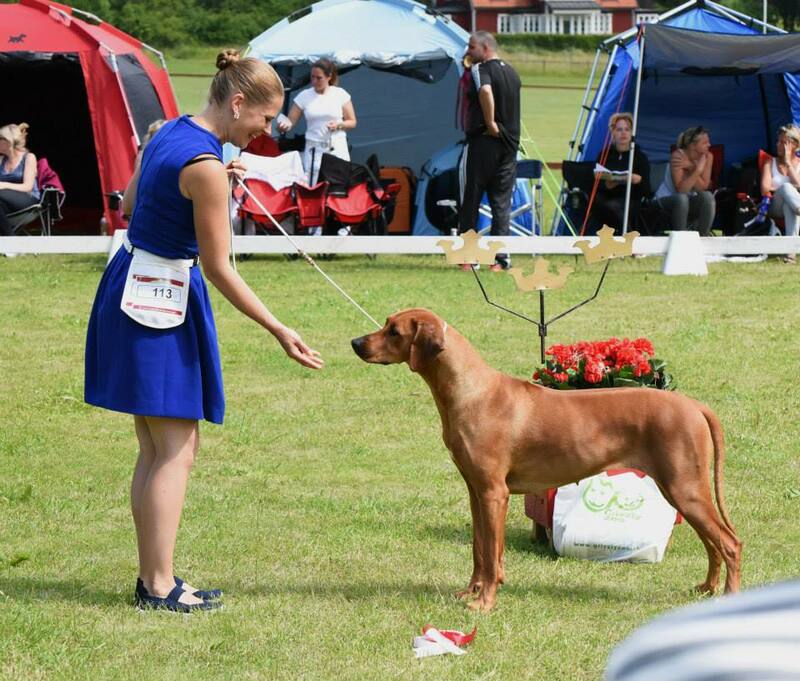 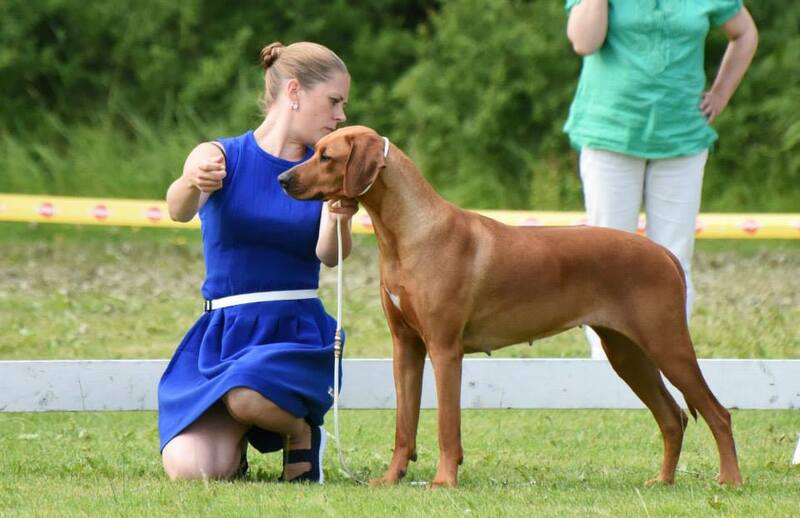 My sweet Titiyo, SE UCH DK UCH Emoyeni's Dot Titiyo BISS 2015 with Johanna...THEY won the Swedish Rhodesian Ridgeback Clubs speciality show, BISS 2015 today with 120 entries! 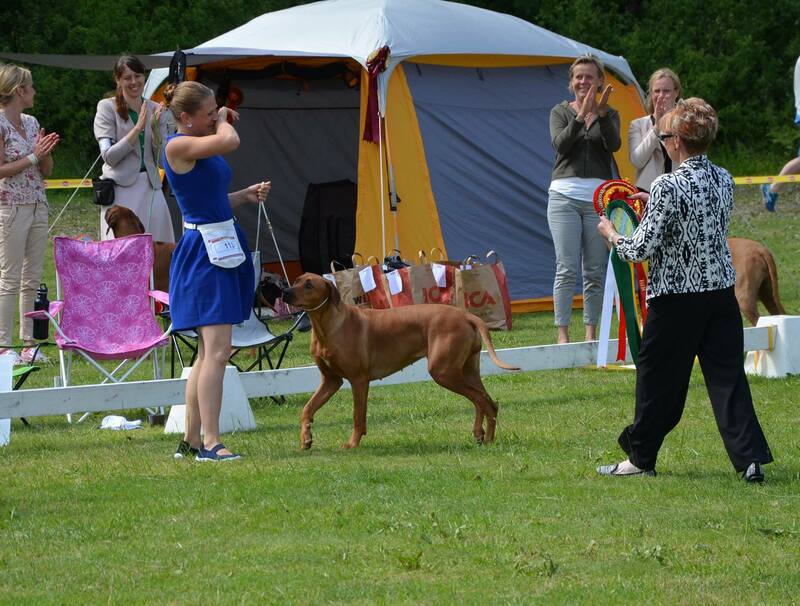 Thank you judge Gill Lawless, GB for thinking so highly of our girl. 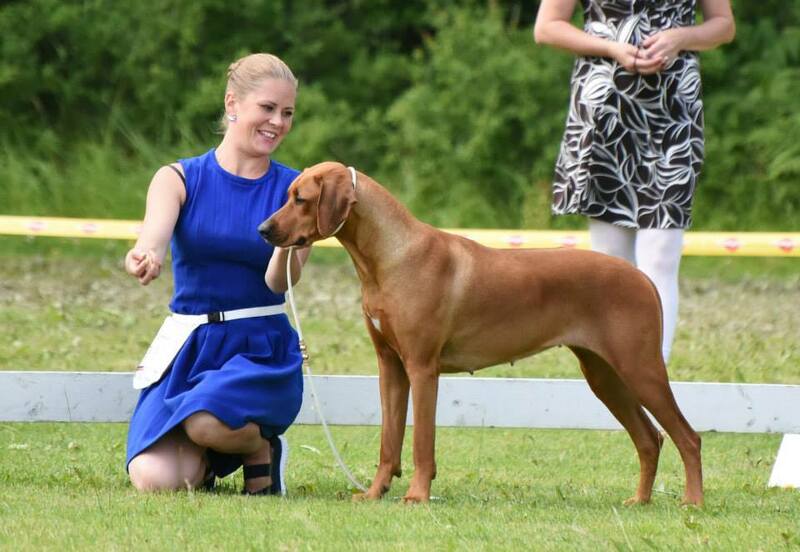 Thank you also to Toni Agnew for your incredibly kind words. 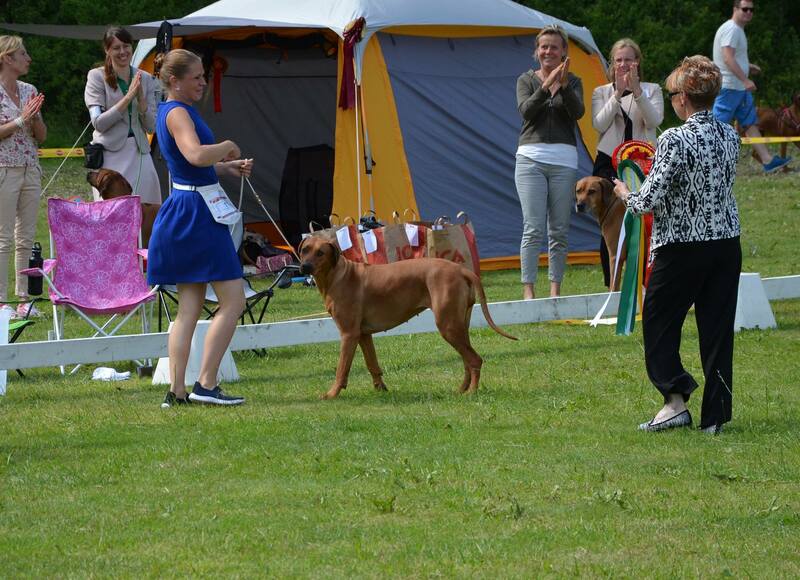 And congratulations to the BOS dog Anzantras The Fifth Dimension, owner Paula Pukk and breeder Helena Sirèn, What a day!